Did you always find Tinker tools too OP to play? Were you always searching for a more Vanilla flavored Tool to avoid the Grind? 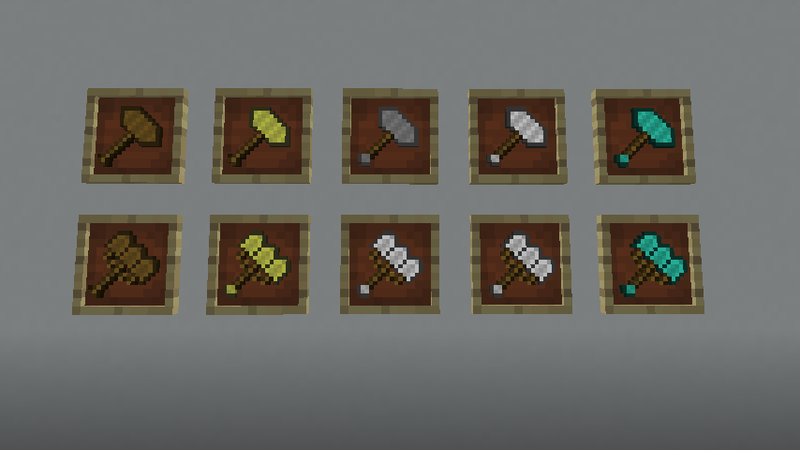 Vanilla+ Tools adds less OP tools which are completely vanilla based! With a very easy crafting recipe! 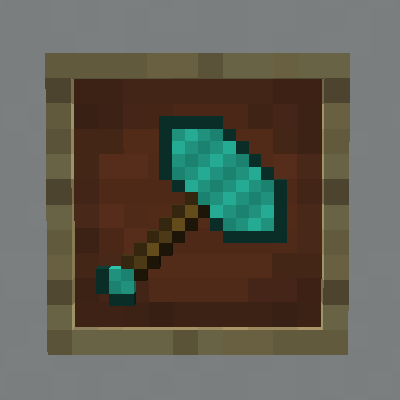 So I am confused i have made two diamond hammers and they both have 59 durability this x 9 is 531 which is 3 times lower than a normal diamond pickaxe, is this correct or is it a bug in 1.13.2? It is supposed to have the same durability as the vanilla tools. Does it have nine times the durability? It mines 9 times the blocks. The discount in durability is only for the center block. Is this a client or sever file as I cant get 1.5 to work with the latest forge client? A really cool mod, thanks. 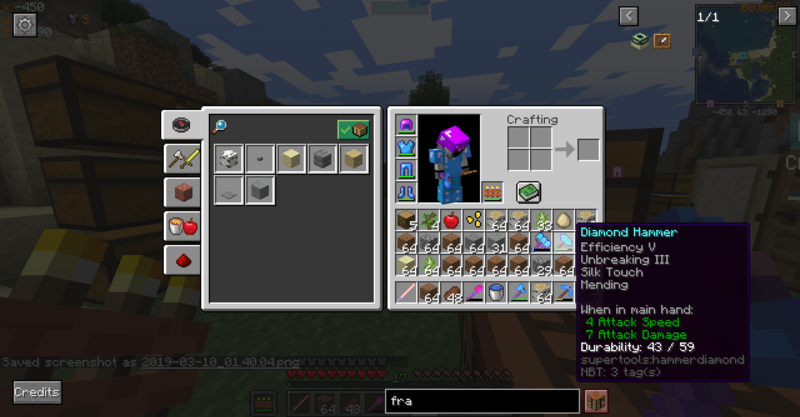 Can I use this mod in modpacks, please?